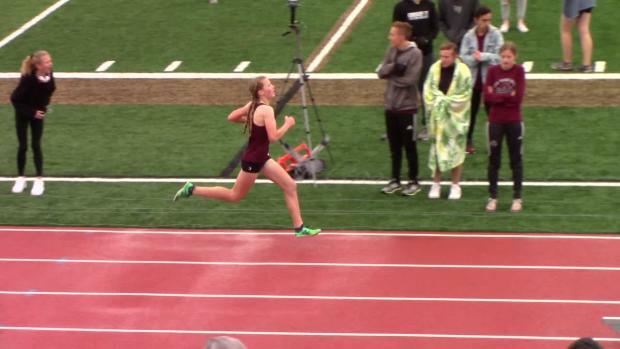 Bailey Brinkerhoff is one of the top returning athletes in the class of 2019. 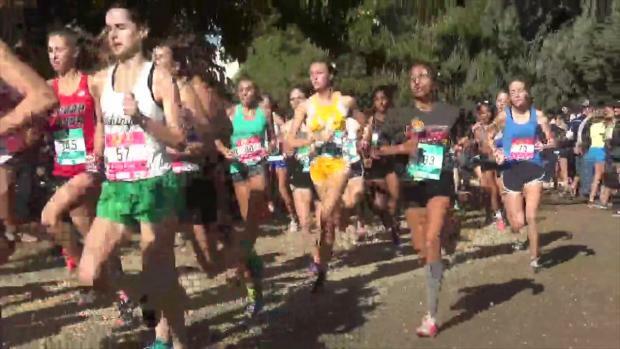 She owns the fastest 3 Mile PR from the Woodbridge Classic clocking a blazing 16:36.60 down at Sea Level. 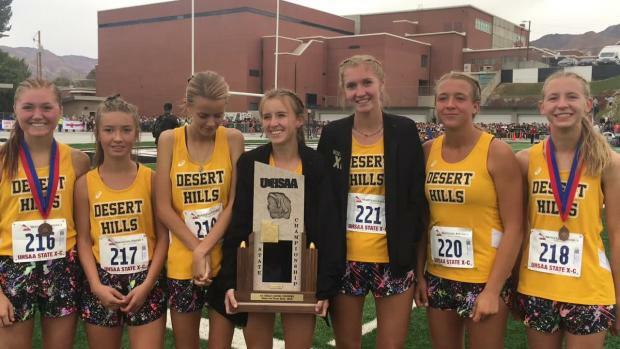 Brinkerhoff has 3 State Championships to her name all from the year 2016. 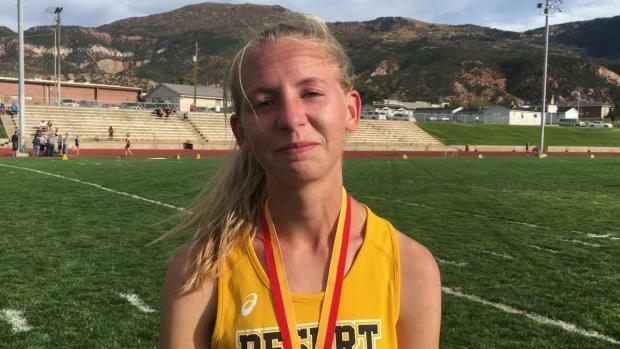 This season she is looking to close out with a 4A State Title for herself and her team. 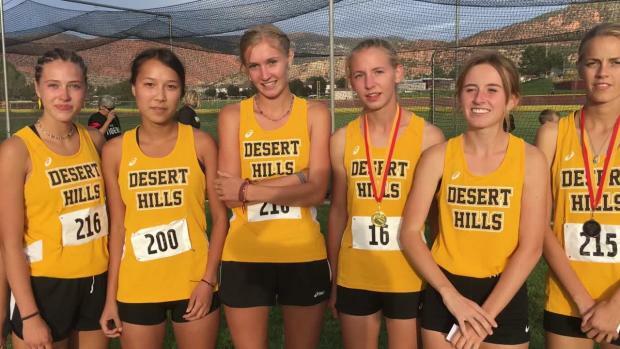 I first got into running the summer before my freshman year when a few of my friends and I decided it would be fun and I ended up falling in love with it! My favorite workouts are progression runs (usually a 3 mile warm up and then 20 minutes hard where we drop the pace consistently). y least favorite workouts are 1000m repeats. It doesn't matter if it's on the track or on grass - they're just not my favorite. I prepare mentally for races by not letting myself get too stressed, and I mentally transform my nervousness into adrenaline and fast energy. I also think about being in pain, but pushing through it and going faster. I physically prepare by getting good sleep the two nights before the race and carbo loading the night before. I don't really have any pre race superstitions... I do have specific food I like to eat the morning of a race though. 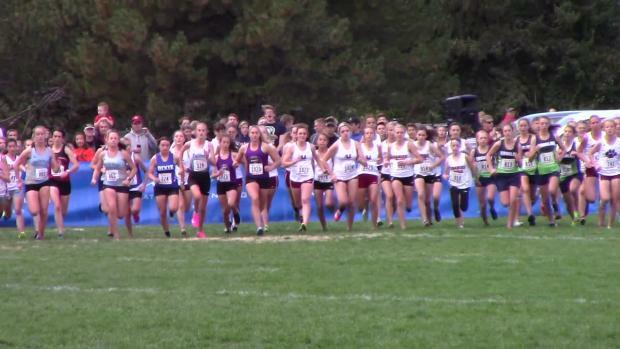 The most memorable race I've ran was probably the 2018 SUU Invite. There were four of us from our team, and we were running side by side with only one girl from a different team in front of us. It was such a powerful feeling to have three of my teammates right there with me. We ran strong and finished the last mile of the race together. I haven't decided on a college yet, but there are a few that have caught my eye. I want to go to a school with a good team, but also one with a program that will help launch me into my graduate work. My top three goals for this season are to beat my personal record, for our team to win state, and to do well at NXR.